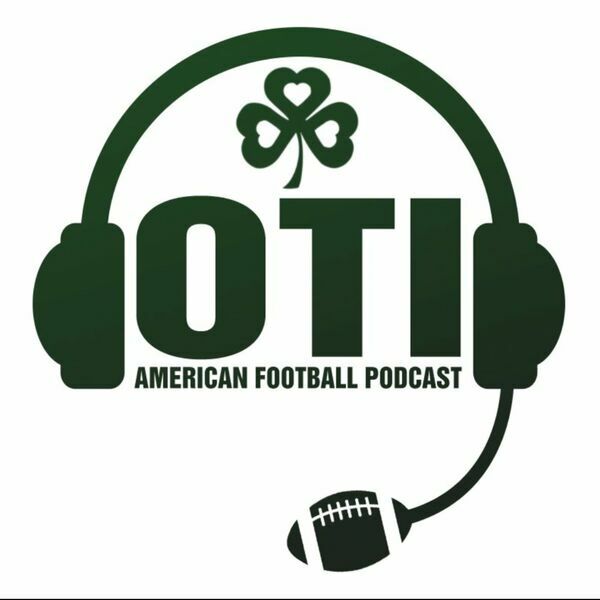 Long show this week, Colm talks with Matt Harmon(@Mattharmon_byb) of NFL.com. They discuss Rookie Reception Perception, QB deals and much more. their thoughts on a range on topics from around the NFL. As always, thanks for listening. Follow @overtimeireland on Twitter.